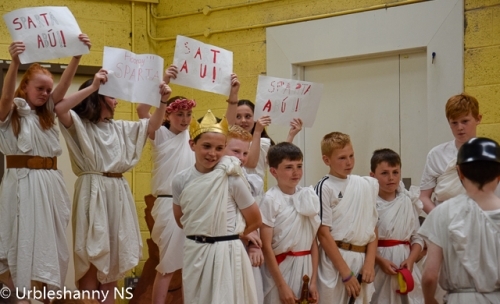 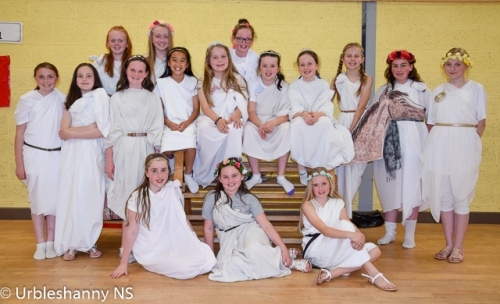 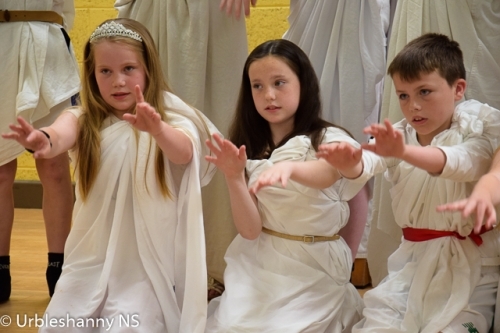 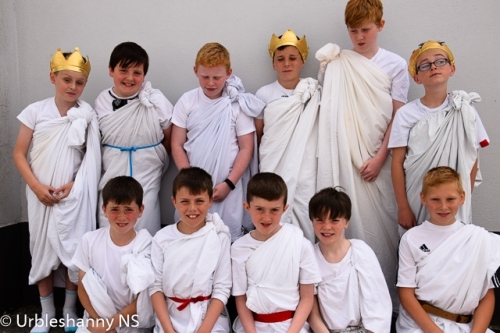 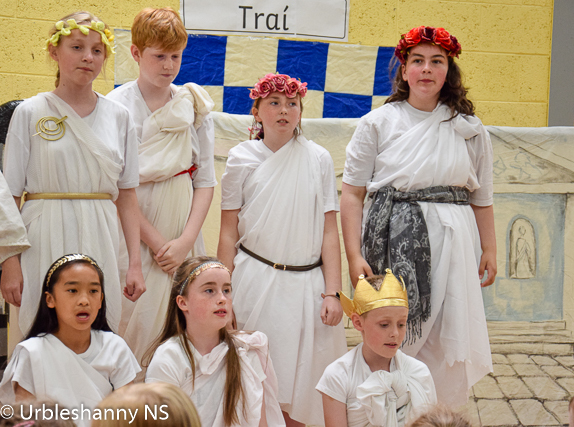 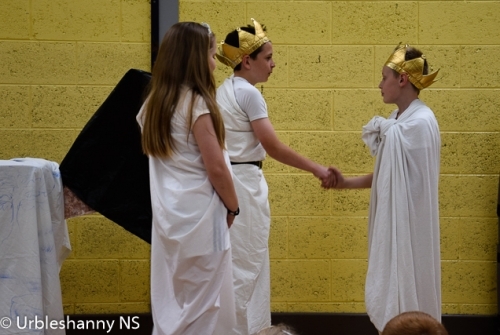 Ms Stirrat's 5th Class entertained us this week with an Irish drama 'Traí' based on the story of Helen of Troy who was married to King Menelaus of Sparta, but was kidnapped by Prince Paris of Troy. 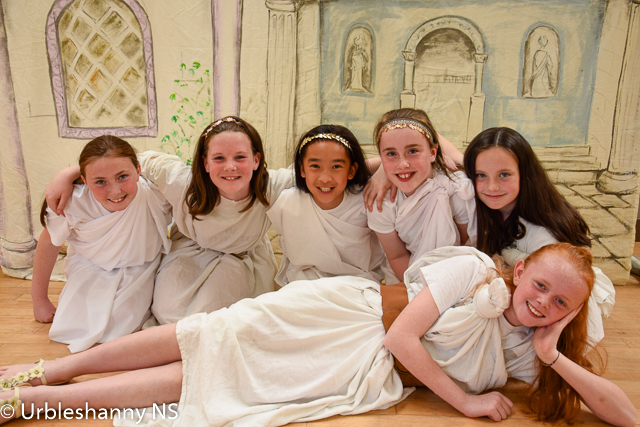 When he discovered that his wife was missing, Menelaus called upon his army to attack Troy and bring Helen back to Greece, thus beginning the Trojan War. 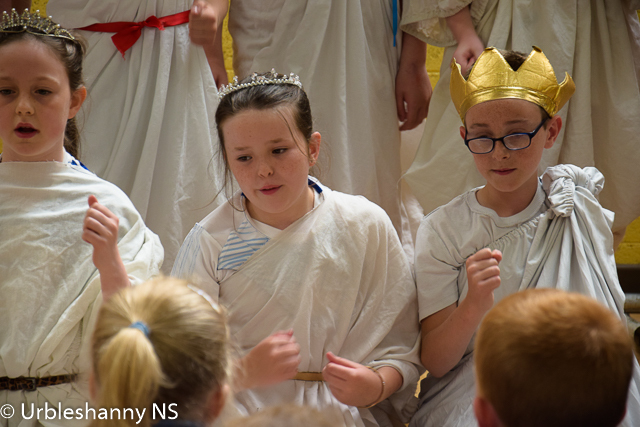 The Greeks found it difficult to enter the city of Troy as was large high, sloping stone walls protecting the city and its citizens. 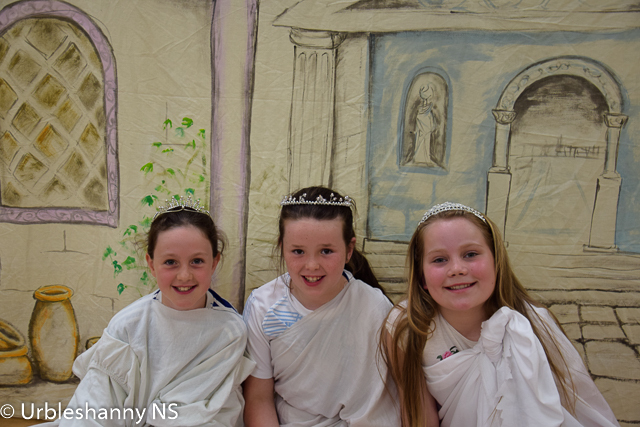 The king’s palace and other princely residences, which were built of brick, were well protected inside the high walls. The Greeks plotted to enter by making a large wooden horse wwhich they gifted to the people of Troy. The gates were opened and the Greek soldiers hidden inside slipped out in the darkness of night and killed the people of Troy in their city. 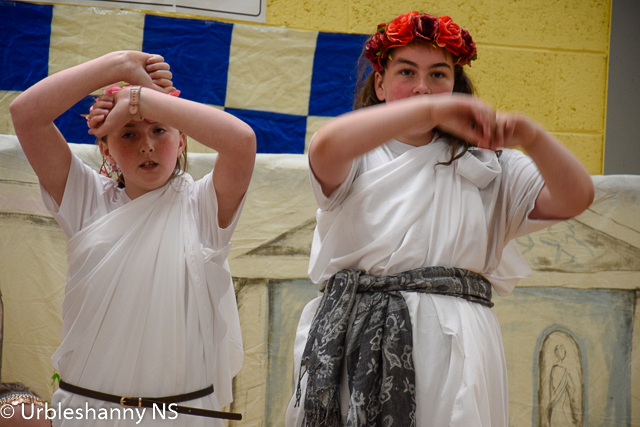 Helen was rescued and returned to Greece. 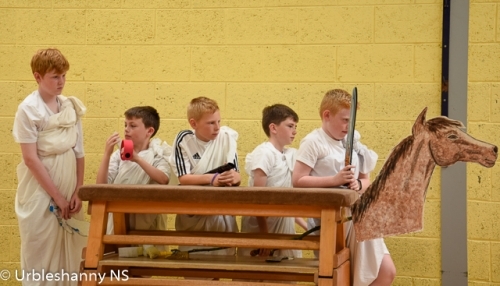 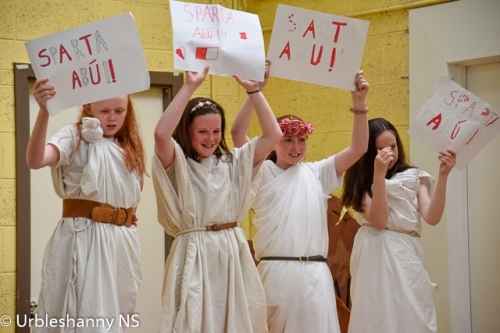 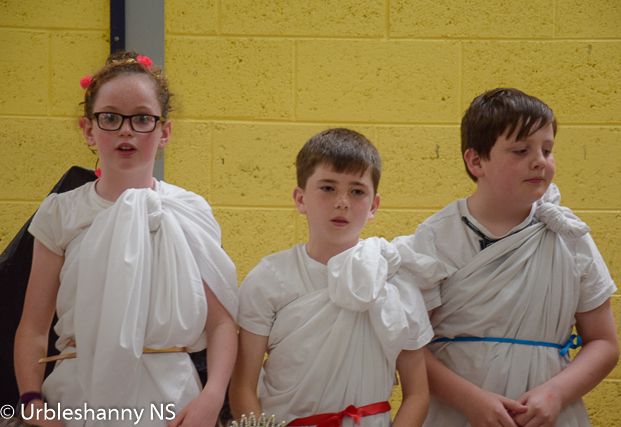 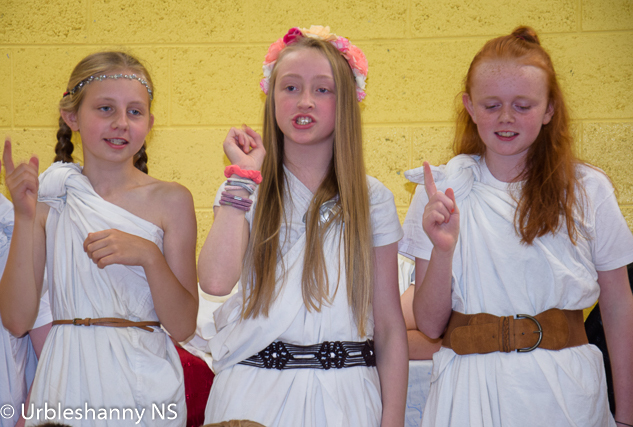 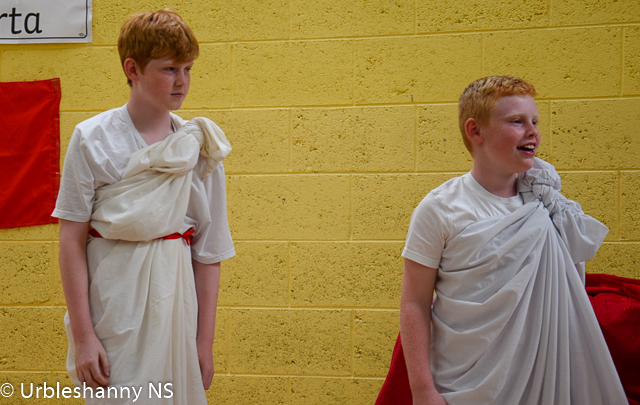 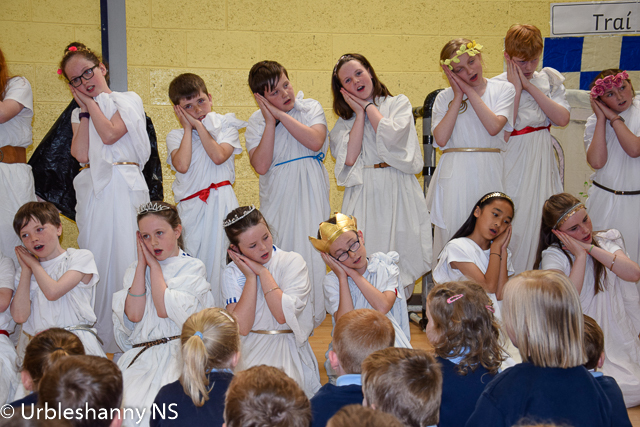 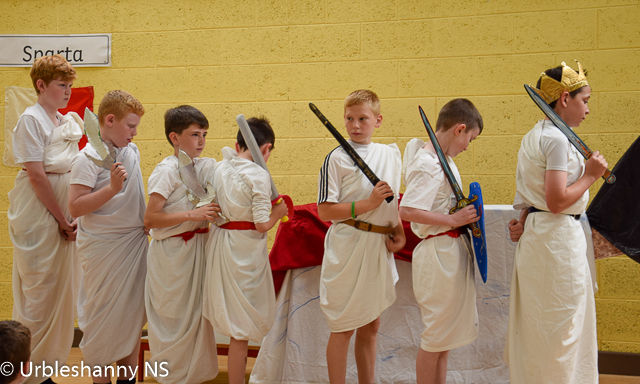 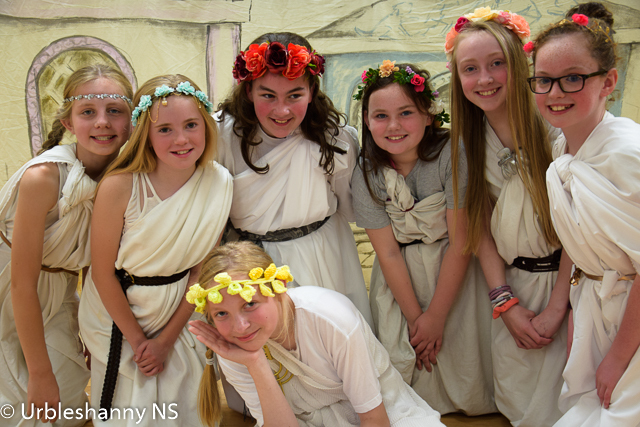 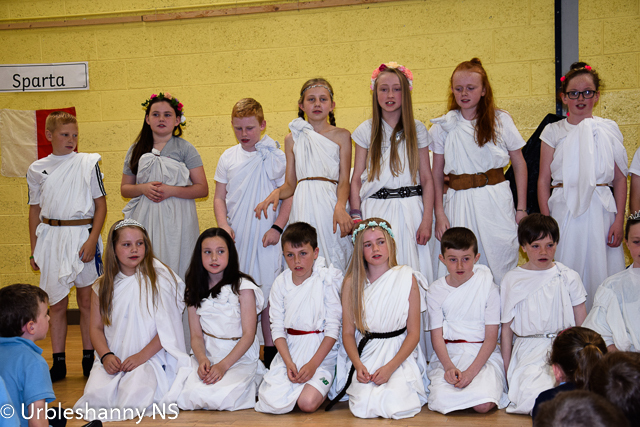 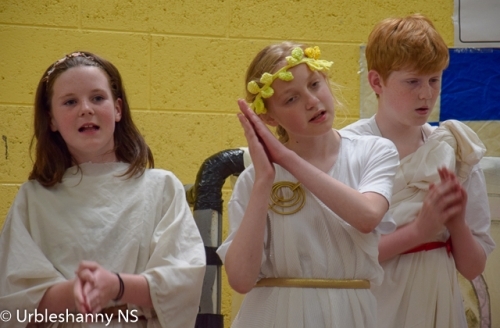 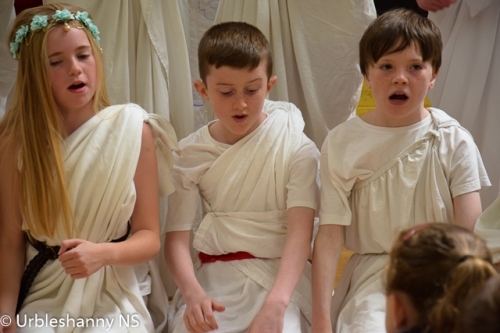 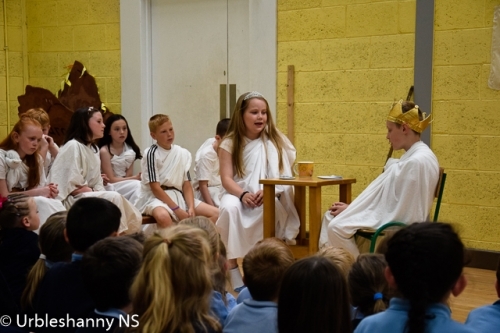 Check out the images from 5th class play.